New York Times (NYT) has claimed that Pakistani-based software company Axact provides fake educational degrees to its customer and is impersonating top level United States officials to lure more customers, ARY News reports. New York Times, in its article named “Fake Diplomas, Real Cash: Pakistani Company Axact Reaps Millions”, said that Axact is luring customers across the world to its websites in order to appear in search engines. Their employees work in shifts 24 hours a day and sometimes impersonate American government officials in order to convince the customers to purchase expensive certifications and documents, the article states. 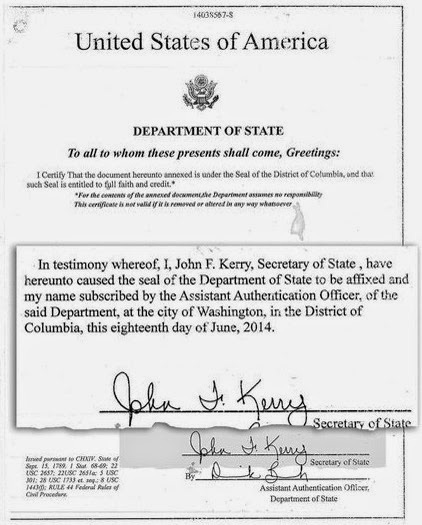 One Egyptian man paid $12,000 last year for a doctorate in engineering technology from Nixon University and a certificate signed by Mr. Kerry. It is also mentioned in the report that the company’s revenues are circulated through offshore companies while its role as the title-holder of this fake education empire remains covered by proxy Internet services. According to NYT, Axact’s founder and chief executive, Shoaib Ahmed Shaikh, described said that his organization is an “I.T. and I.T. network company” which provides services to small and medium-sized businesses. He denied to name the companies that are supported by his organization. A nurse at a large hospital in Abu Dhabi had confessed of spending $60,000 on an Axact-issued medical degree for a promotion. New York Times, in its article, has also stated that the company’s schemes regarding the fake educational degrees lead to immigration frauds. Gene Morrison, a fake police criminologist who claimed to have degree certificates from the Axact-owned Rochville University, was jailed by a British court back in 2007. The company is working hard to become Pakistan’s most influential media agency as well. 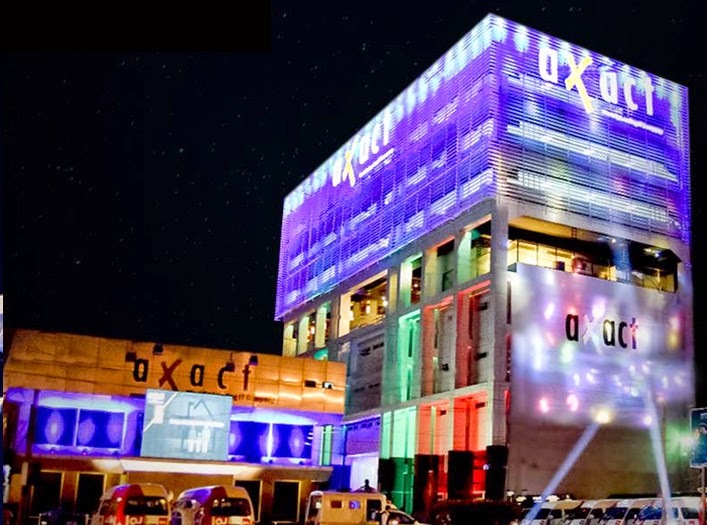 Bol Television, Axact’s upcoming media agency has hired renowned Pakistani journalists and is scheduled to telecast soon. 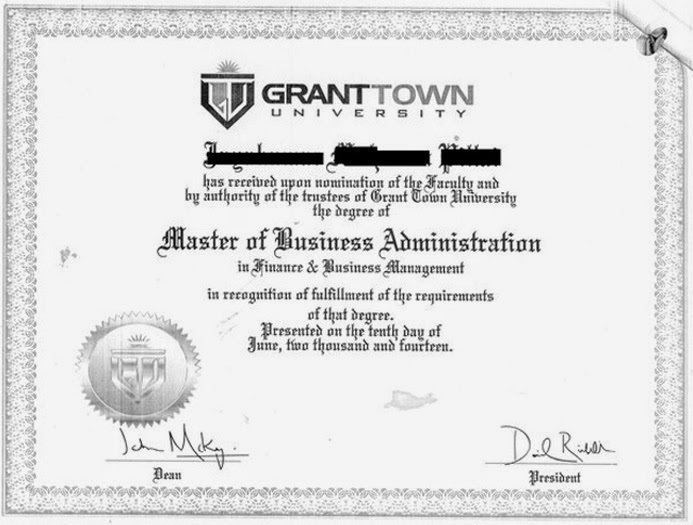 Last May, Mohan, a junior accountant at a construction firm in Abu Dhabi, paid $3,300 for what he believed was going to be an 18-month online master’s program in business administration at the Axact-owned Grant Town University.